Fashion Gossip: OCÓO, A DAILY SERVING OF BEAUTY. OCÓO, A DAILY SERVING OF BEAUTY. a German invention and the world's first natural and functional Beauty Drink is the result of years of extensive research by a team of dermatologists, nutritionists & scientists. 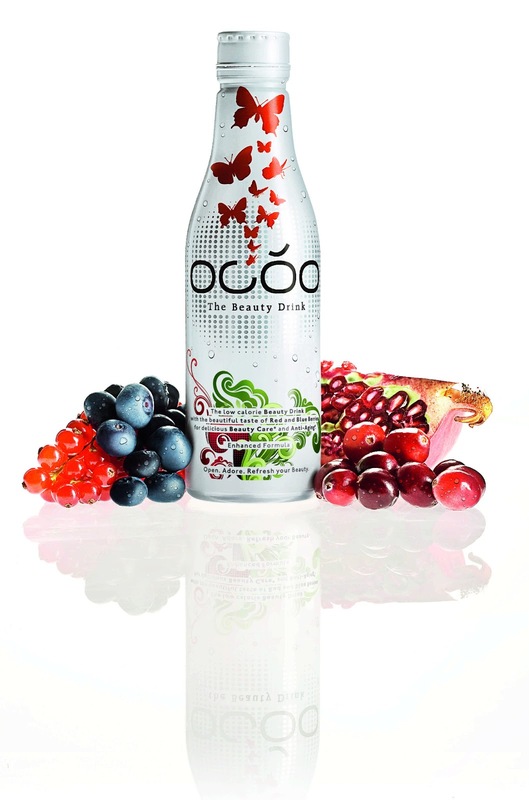 Produced in Germany and beautifully packaged in a sleek 100 % recyclable aluminum fusion bottle, OCÓO enhanced formula contains the world‘s most powerful & natural ingredients for effective beauty enhancement. - Skin Care – Vitamin B3 (Niacin), Iodine and Biotin contributes to the maintenance of normal skin. - Anti-Aging – Zinc and Selenium contribute to the protection of cells from oxidative damage. - Collagen - Vitamin C contributes to generation of collagen. - Hair - Copper contributes to normal hair pigmentation and Biotin to the maintenance of normal hair. visible results after only 6 to 8 weeks! OCÓO is currently served in the prestigious Zuma Dubai, and retails in Galleries Lafayette, Dubai Mall, as well as in other major department stores.